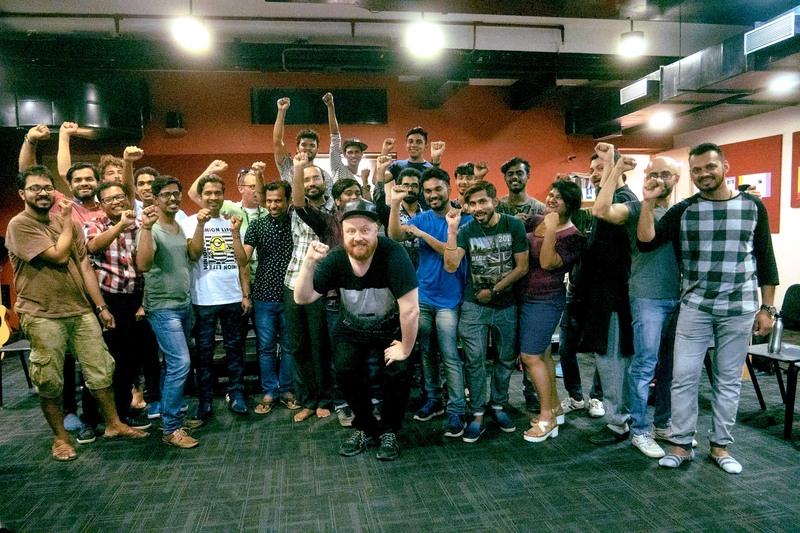 Rainbow Riots || Rainbow Riots is a politically and religiously independent, non-profit organisation advocating for human rights for LGBTQ people | Victory in India! 06 Sep Victory in India! As of today, homosexuality is no longer a crime in India! 157 years of criminalization is over, and all Indians are now free to love! 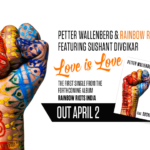 We are proud to be a part of this journey together with the Indian LGBT movement. In 2019 we will launch our groundbreaking new Rainbow Riots project featuring India’s queer pioneers at the heart if this historic victory. 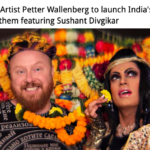 In this photo you can see our founder, Swedish artist and activist Petter Wallenberg, and India’s first LGBT choir Rainbow Voices Mumbai in Bombay, India.